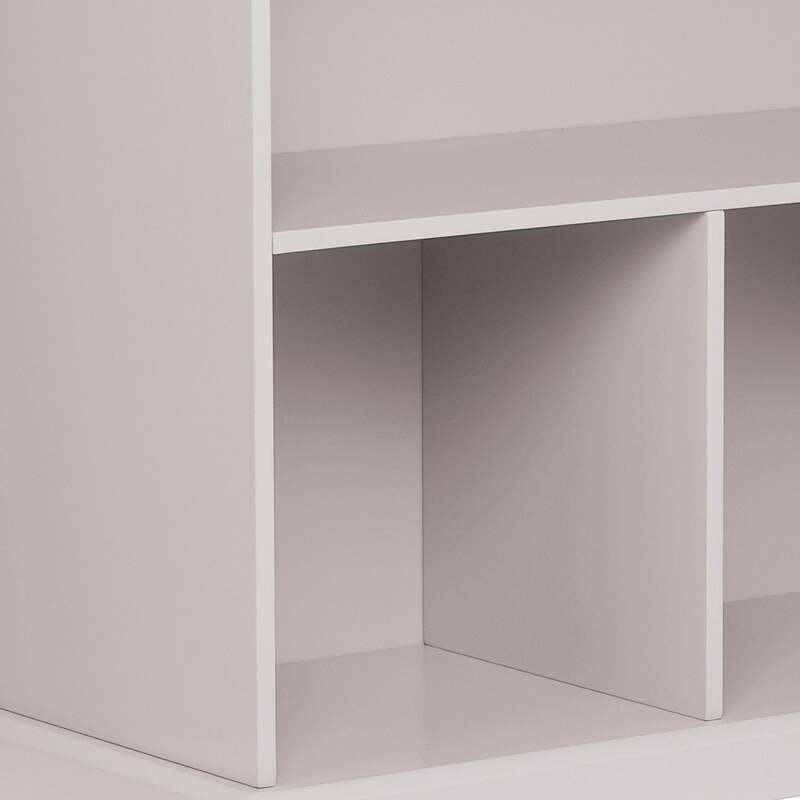 Abbeville Storage Shelf Unit, Stone | Great Little Trading Co.
Our bestselling Abbeville storage is available in Stone, as well as White and Cloud Grey; it's a little more adult and especially good for hallways, sitting rooms or even kitchens. 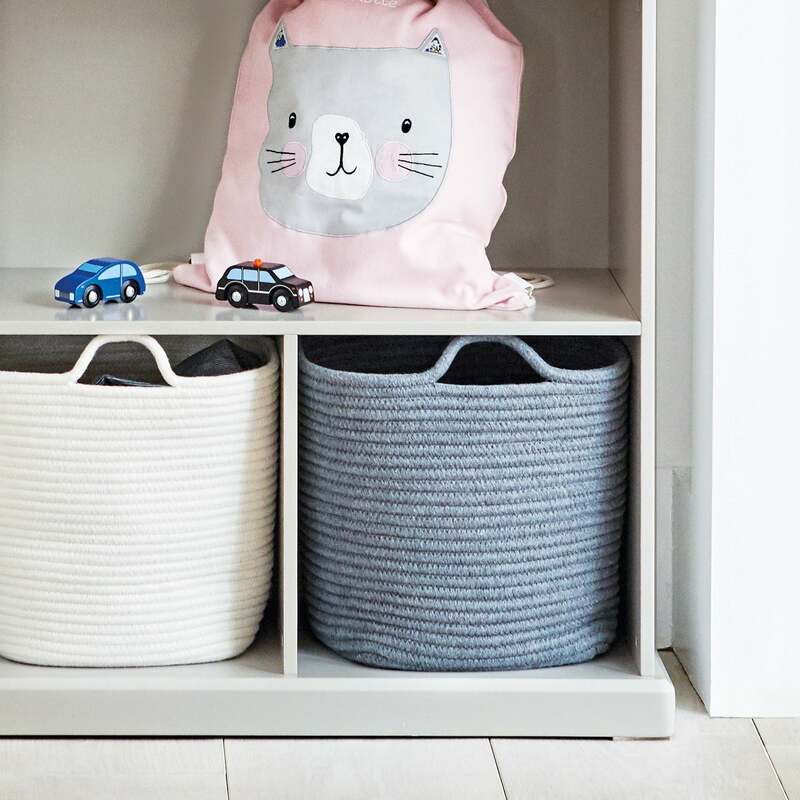 It has a useful shelf that's easy for children to reach, plus three compartments that look extra neat filled with our Storage Cubes & Baskets. If our elegant Stone finish works for you, you'll be happy to hear that you can team up your Abbeville Storage Shelf with our Abbeville Nine Cube Unit and our Abbeville Storage Bench. This unit is also available in a Longer version.